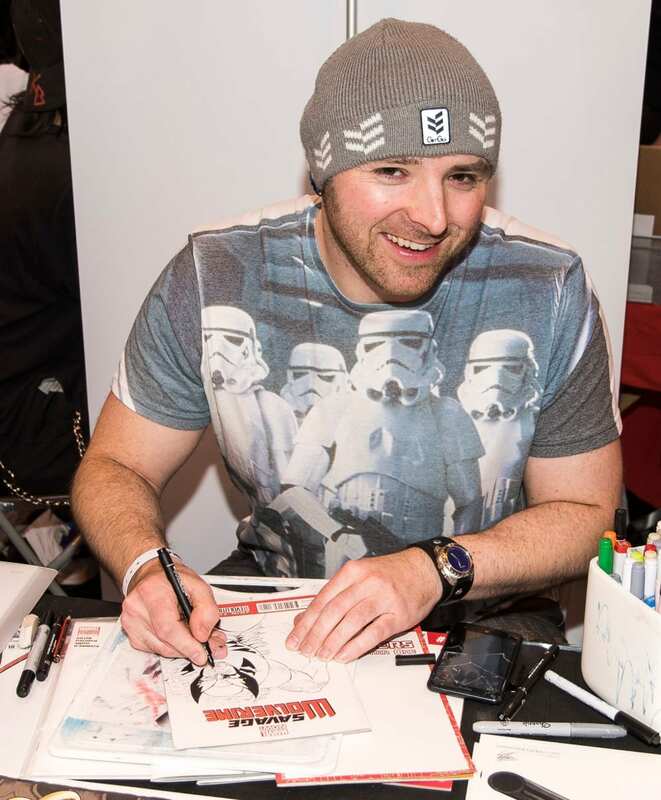 Heroes and villains, superheroes and comic strip characters, they were all out in force at the NEC recently – and that was just the visitors! 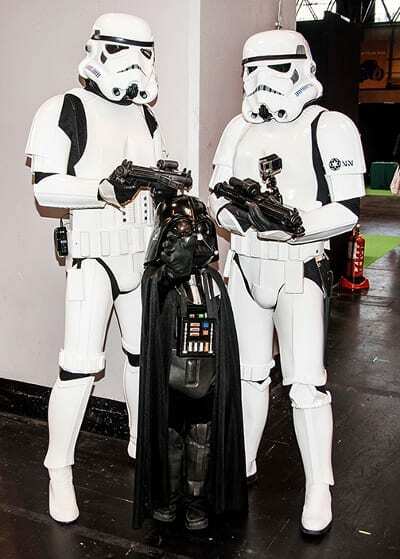 It was another MCM ComicCon and Memorabilia Show – an event where the visitors look more spectacular than the stars! The show itself features everything from steampunk to cosplay and manga to anime. 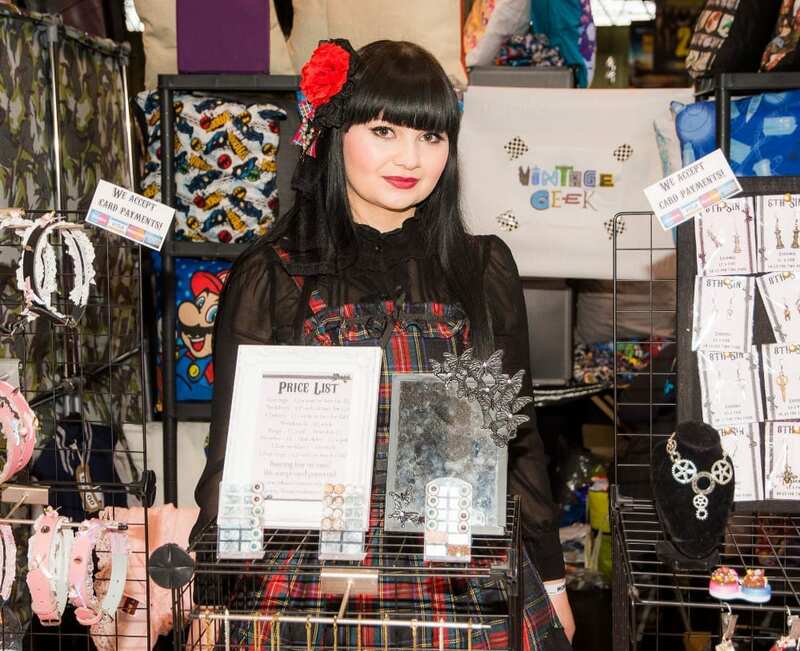 And if all that sounds worlds apart from traditional memorabilia shows, then you’re probably right, as nostalgia is as popular amongst youngsters and teenagers as it is for those grown ups ‘of a certain age’. Amongst the characters I didn’t know were Pyramid Head who I’m reliably informed is a horror character from the Silent Hill series. 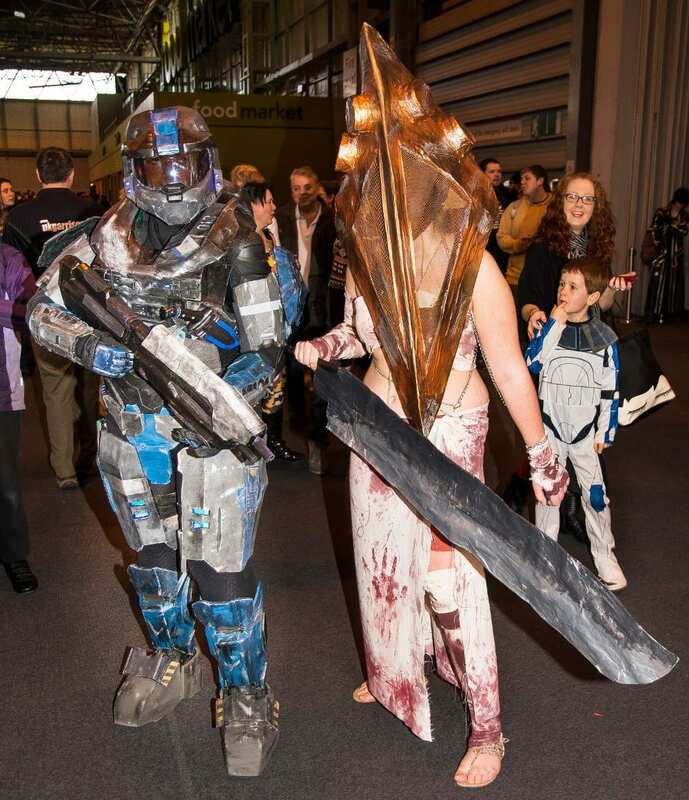 Tucked inside this weird and wonderful costume was Sian Hadley of Bromsgrove, who was at the show with Trissie ‘T’ Lavender dressed as Soldier Master Chief, the main character from Marvel Comic’s Halo series. Happily I did recognise The Joker and the Joker’s girlfriend, Harlequin from Batman. In fact, Harlequin was quite a popular character at the show. One of the Harlequins I spoke to was Tori from Norfolk who was probably exhausted by the end of the day, as she wielded an enormous mallet over her shoulder all day. 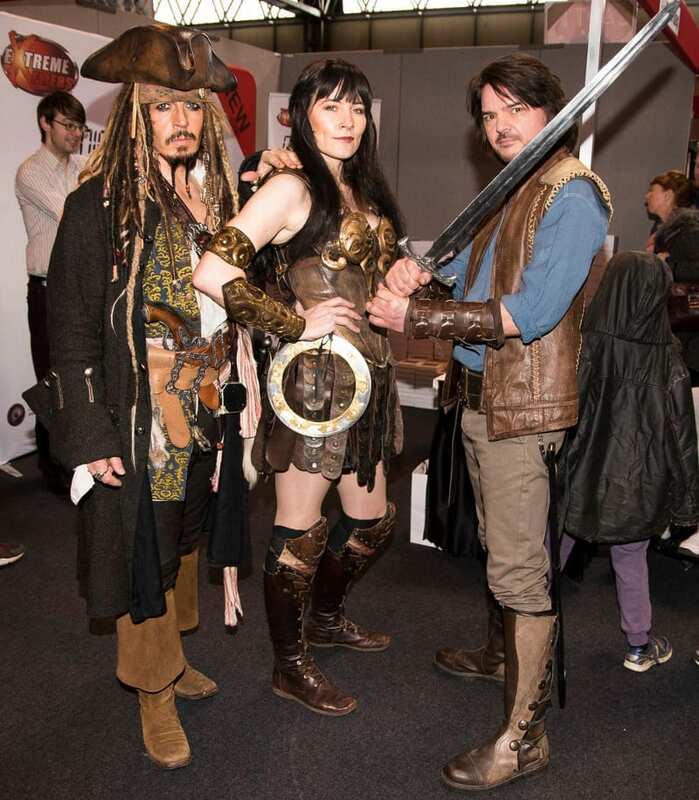 Three people who looked very much like the characters they were dressed as, were Sean George, as Captain Jack Sparrow; Jo Marriott as Xena Warrier Princess and Kit Summerfield as The Seeker, Richard Cypher. As well as being part of UK Garrison – a Star Wars costume group who raise thousands of pounds for charities, the three are all professional actors, and were having something of a busman’s holiday by appearing in their authentic costumes – which Jo Marriott had created. 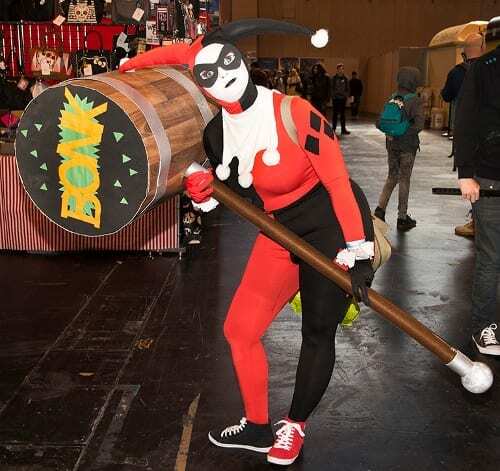 And if you fancy some cosplay yourself, there’s more MCMComicCon and Memorablia shows held all over the UK throughout the year. 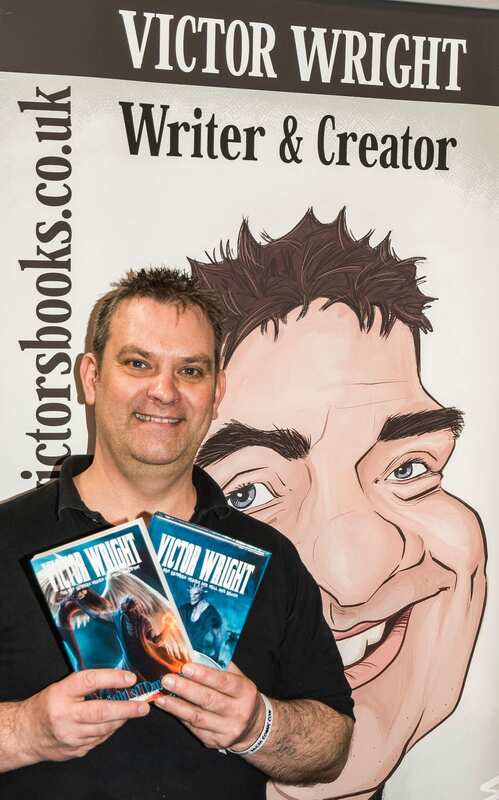 Check out the dates and places on their website, and I’ll maybe see you there. Watch out for a photographer and a reporter who may be dressed as Clark Kent and Lois Lane!